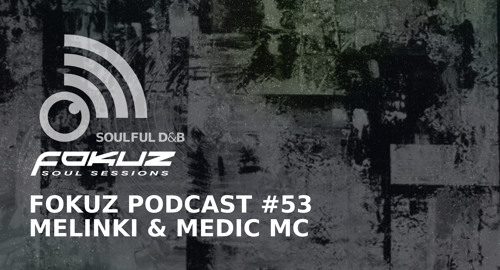 For the 53rd edition of the Fokuz Podcast, we have something special lined up for you. In celebration of the Dancehall Sound EP reaching #2 on Beatport D&B and #14 on overall Beatport releases, Melinki hoped in the studio for a guest mix with Medic MC. 1 hour and 7 minutes of D&B bliss. From liquid rollers to tearout basslines, this mix is as diverse as it gets. Coming up in July we have our first release from ZeroZero and a powerful new EP from Edlan. Stay tuned….